Church Hill Elementary School Pre-School, Elementary School / Public N/A 5.15 mi. Sudlersville Middle School Middle School / Public 7 8.99 mi. Queen Anne's County High School High School / Public 8 12.24 mi. Chester River Adventist School * Elementary School, Middle School / Private N/A 2.08 mi. Chestertown Christian Academy * Elementary School, Middle School, High School / Private N/A 2.18 mi. Kent County Middle School * Middle School / Public 5 2.01 mi. 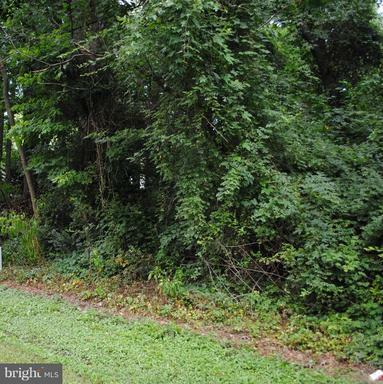 304 Farwell Road, Chestertown, MD 21620 lots and land offered for sale at $40,000.